Fascination of trees – Why are trees so thirsty? Water is crucial for most organisms on the planet. Humans are made up of more than 50% water and everyone knows how important it is to water the plants in the garden. Trees are especially fascinating in their water use. 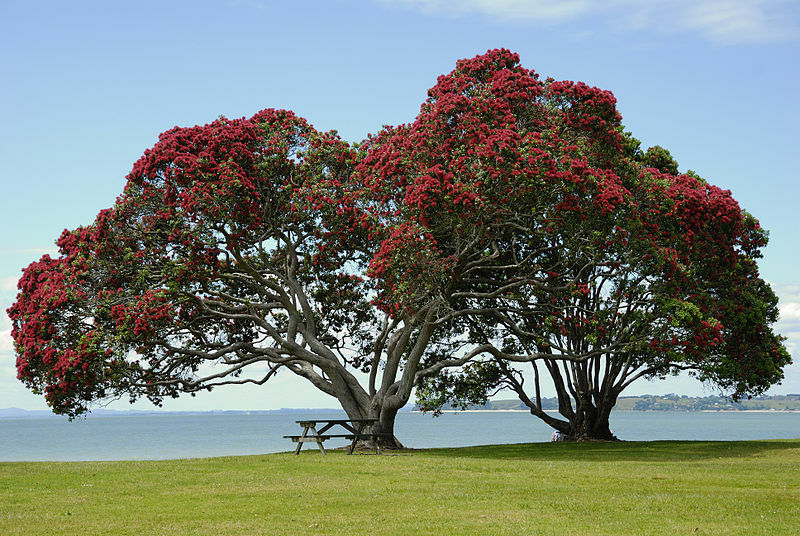 On a hot summer day an individual tree can take up close to 2000 litres of water and transport that huge amount several 10’s of metres from the roots to the canopy. But unlike us humans trees do not have a pumping organ to achieve that. The uptake is driven by negative pressure created at the surface of the leaves when water is transpired through the stomata to the atmosphere. More than 99% of water is transpired and only a very small amount is actually used during photosynthesis or to transport metabolites within the tree. The great loss of water is necessary because at the same time carbon dioxide can diffuse into the leaf where it can be transformed into sugars and subsequently used for growth and maintenance. Water use patterns vary greatly between tree species. 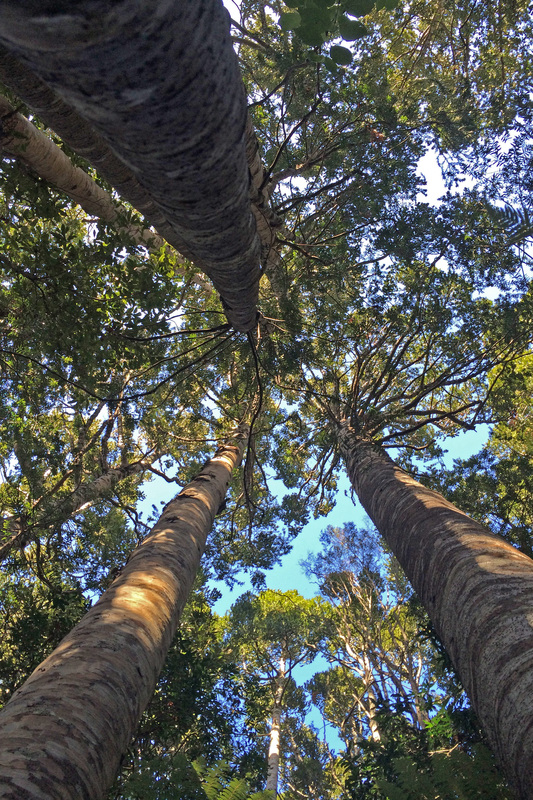 Some trees have a greater water use efficiency than others, which means they can gain more carbon while losing less water than other species. Some trees also have very conservative water use patterns, they control their stomata opening and lose less water, but also take up less carbon resulting in slower growth. On a global scale trees and forested areas play a major role in the hydrological cycle due to transpiration but also because of evaporation of intercepted water. According to estimates, 41,000 cubic km of water are transpired globally every year. This is equivalent to 630 times the water volume of Lake Taupo and strongly influences rainfall patterns and the amount of water vapour (an important greenhouse gas) in the atmosphere. On a more local scale forested areas directly and indirectly influence many fresh water catchments and subsequently the supply and quality of drinking water. Transpiration is still one of the biggest uncertainties in climate modelling, mainly due to a lack of data and the difficulty of measurement. 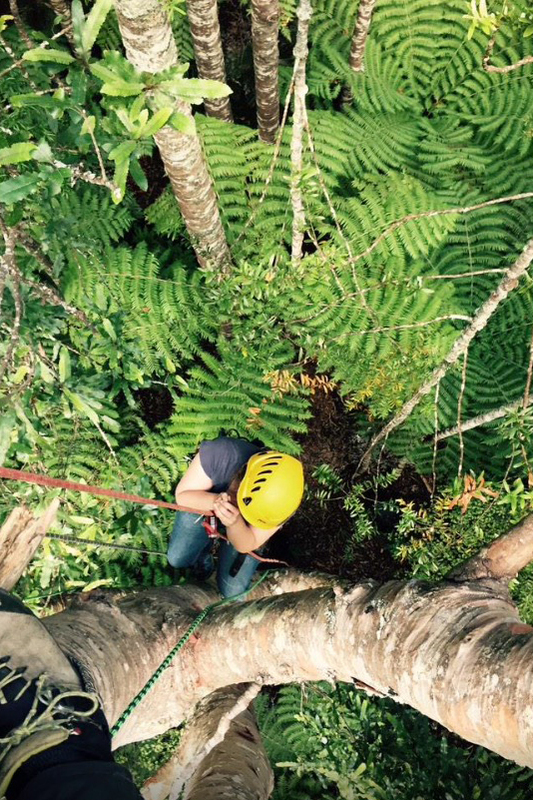 We also know very little about the water use patterns of New Zealand trees. How much water do they use? How does that vary seasonally and annually? What effects does a rising atmospheric carbon dioxide concentration have on water use and transpiration? 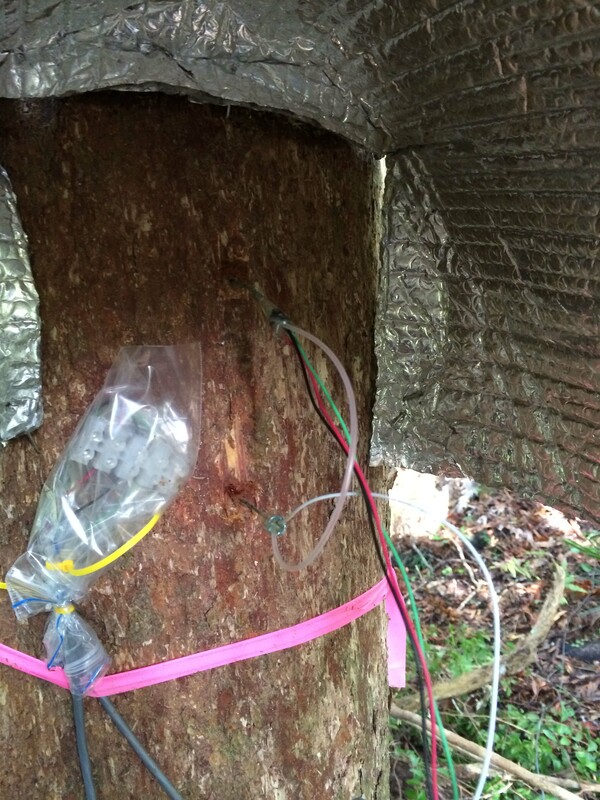 And how do changes in other climate variables affect the water use and related physiological processes of trees in New Zealand? The recent global fascination of plants day highlighted the value and intrigue of plants and trees add an extra dimension to that. 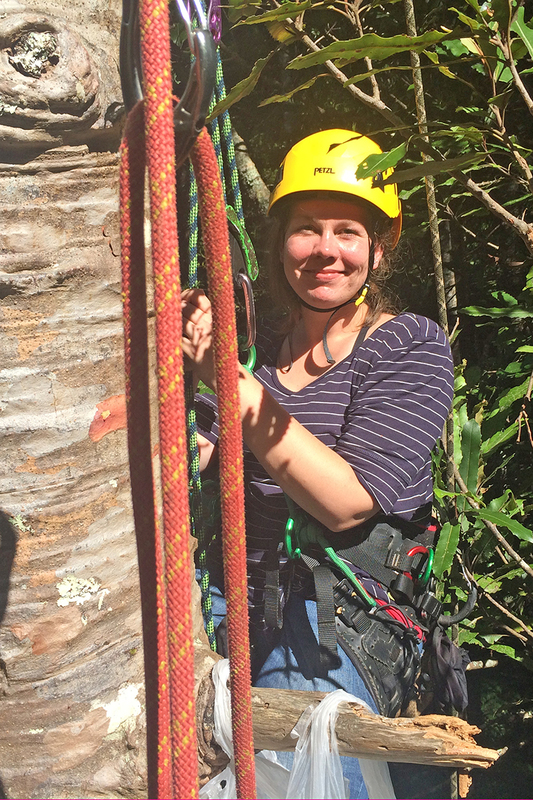 My research is exploring the physiology of four native tree species here in New Zealand. Stay tuned for some fascinating results! Like Santa, ALAN probably sees you when you are sleeping. 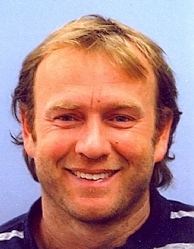 ALAN will be trying to get in through your window tonight. Perhaps you haven’t noticed ALAN. But ALAN is always there. ALAN may be having serious impacts on your health. ALAN kills innocent birds and baby turtles for fun. And yet, who doesn’t love ALAN? Who hasn’t invited ALAN into their homes and cities? Artificial Light At Night (ALAN) is a global issue. If you live in an urban area you cannot escape it. Streets, buildings, sports fields, parks, monuments – all are lit up come night time, and it’s easy to see why. 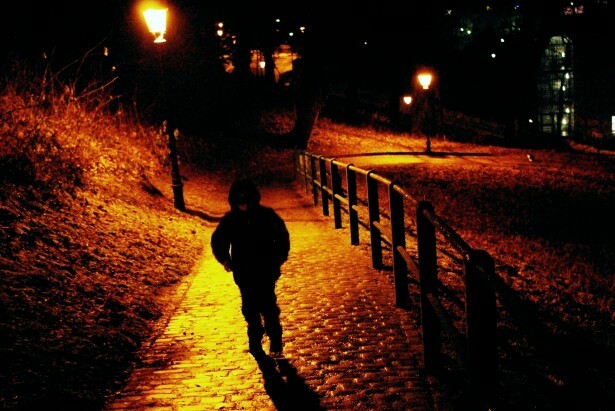 Light enables us to see better, feel safer and do more at night. Plus it looks pretty. Bonus! Sydney – an example of cities’ typical love of ALAN. When has pollution ever looked so fetching? Light pollution doesn’t get the same attention that water or air pollution does. Perhaps this is because it doesn’t add a physical pollutant to the environment. Perhaps it is because it is seen as transient – once the lights are switched off in the morning, problem solved. Or perhaps it is because we have forgotten what the night sky should look like, so we fail to realise just how polluted our skies are. Whatever the reason, traditionally light pollution has only been an issue of concern among astronomers. Recently however, there is light on the horizon in addition to light in our skies. There has been a surge of research into the myriad effects of ALAN on the environment (e.g. this special issue in Proc. R. Soc. B). Citizen science is being used to better understand variations in the levels of light pollution. The United Nations proclaimed 2015 to be the International Year of Light and Light-based Technologies, while the Nobel Prize in Physics for 2014 was awarded to the inventors of the blue light-emitting diode. This recent focus on light, light technologies and ALAN in particular opens up opportunities for discussion and thought on these issues. And really, this needs to happen. Because ALAN is most definitely on the naughty list, and we need to talk about it. What does it take to pull off a successful project in the urban jungle? The short answer is courage and people… pizza helps too. Last week I (along with my PhD supervisors) had a paper published in the Proceedings of the National Academy of Sciences (PNAS) – Supplementary feeding restructures urban bird communities. This was a big milestone for me, but also hugely important for getting urban ecological research and the practice of bird feeding into the spotlight. Urban ecology has only relatively recently become a thing – before then it was just a clandestine notion, whispered in dark corridors and laughed at at meetings of ‘real’ ecologists. Now though, the urban environment is a place where real ecological science happens. Bold, brave, big science! It certainly takes a great deal of courage to plunge into the ocean of urban ecological research. It is awash with houses, high-rises, industry, roads, gardens, parks, and of course people. As such, there are a myriad of challenges and barriers associated with working in these areas that just don’t exist in more natural habitats. 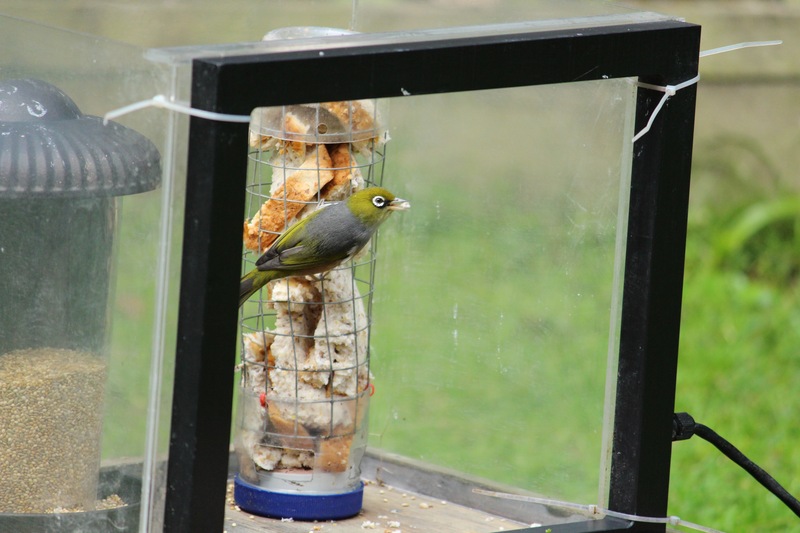 Native silvereye (Zosterops lateralis) at an experimental feeding station. 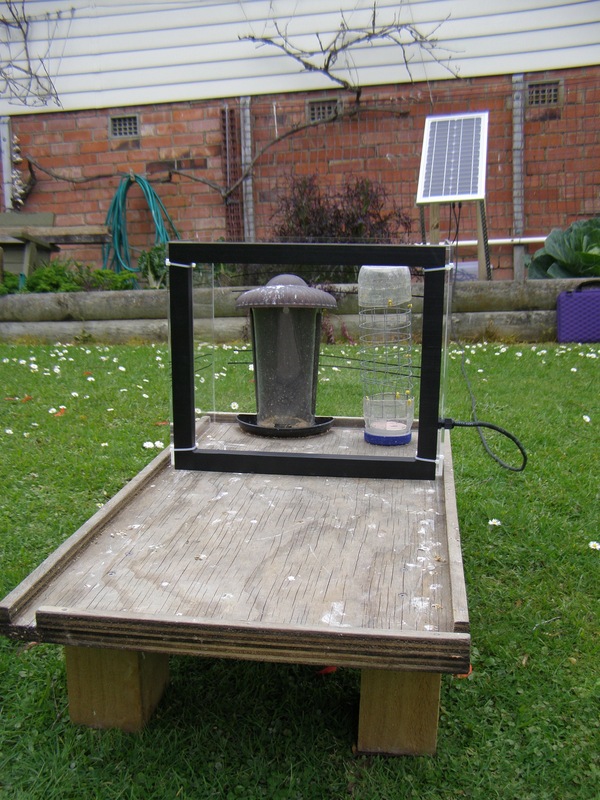 One of our experimental feeding stations, complete with antenna, in the garden of a volunteer household. So how can we meet the challenges urban research presents, and make the most of inevitable time and funding constraints? Urban areas hold the greatest human resource of any habitat an ecologist will encounter – make use of it! There are plenty of keen folk willing and ready to get involved. In our study we recruited 24 householders purely through word-of-mouth and emails asking people to forward on our request. We had many more people respond than we needed, so could be more choosy with our property selection. What we were asking of these householders was pretty major – a 2-year commitment to an experimental feeding study, with those selected as “feeding properties” having to put out food for the birds every morning. We expected over the course of the project a number would find the study too onerous and drop-out. In fact, only one did. Our volunteer householders were brilliant to work with, and, while I did the key data collection, they provided plenty of additional observational information, which has been really valuable. Ask and you shall receive! We found exactly what we needed for our study (a mountain of bread) by asking around. 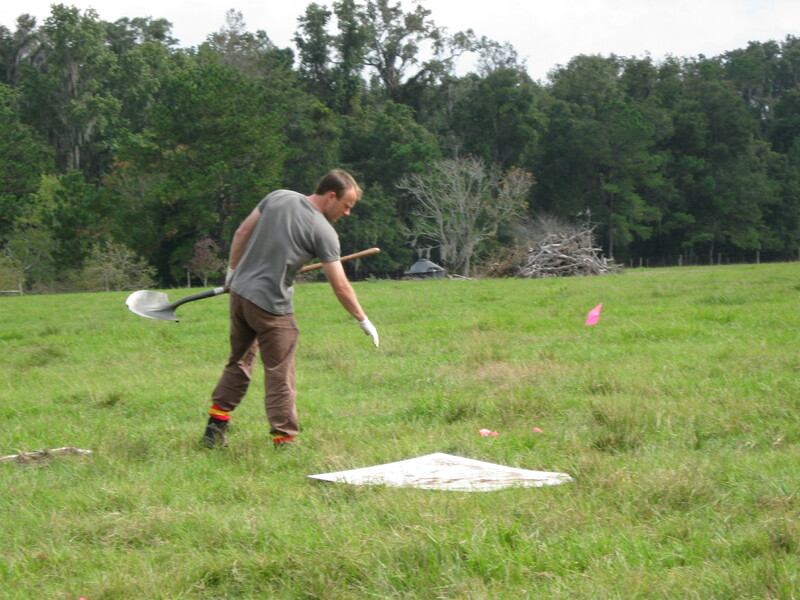 Local companies or businesses may be willing to donate materials support to the project, particularly if the things you need are someone else’s trash – off-cuts, end of lines, seconds. You never know what you’ll find, so it pays to ask. Our study required a mountain of bread (1580 loaves to be exact) – and we found one. Literally. A staggering amount of food gets wasted these days, and I didn’t want our study to be using food that could’ve been on someone’s plate. 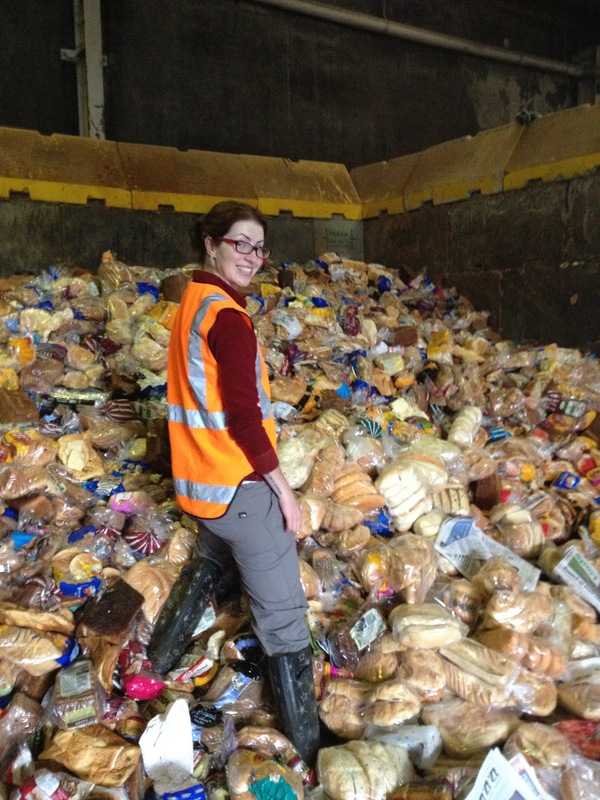 After a few phone calls we found what happens to our cities’ bread waste – it gets trucked to a food recycling factory before being turned into stock feed. The manager happily let us collect the bread we needed for the study each month – it was such a tiny fraction of the volumes that they process. Thanks Ecostock! 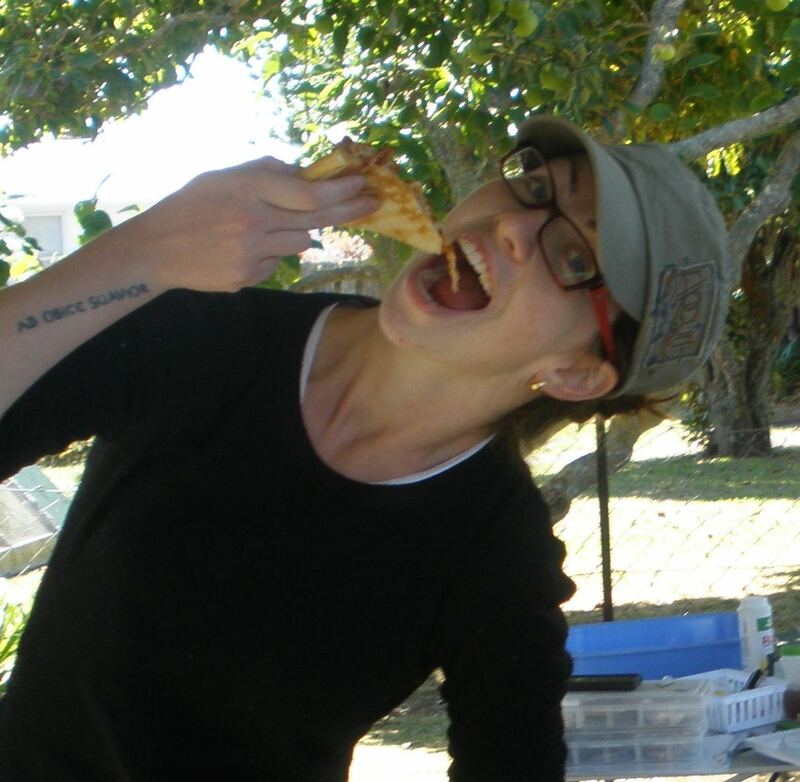 Josie Galbraith is a PhD student in the Centre of Biodiversity and Biosecurity, School of Biological Sciences, University of Auckland. 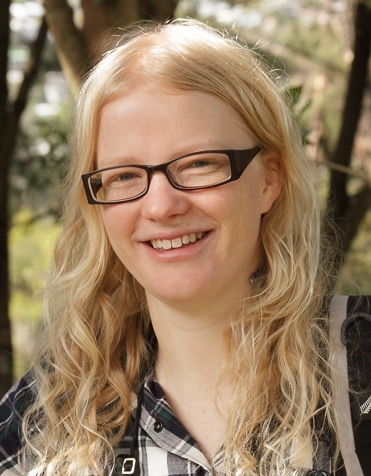 She is supervised by Margaret Stanley, Jacqueline Beggs and Daryl Jones (Griffith University, Australia).